So here is part 3 of “improve your sketches” series. This starts to become a little more difficult to do but with practice you will get better. 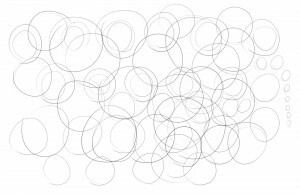 This time we are moving away from sketching lines and we will be sketching circles. So in this sketch exercise the secret is using your whole arm. In general a secret to a good drawing or sketch is not using your wrist, you need to use your whole arm. This keeps you from drawing those ugly scratchy lines. Keep your wrist stiff and draw with your whole arm. 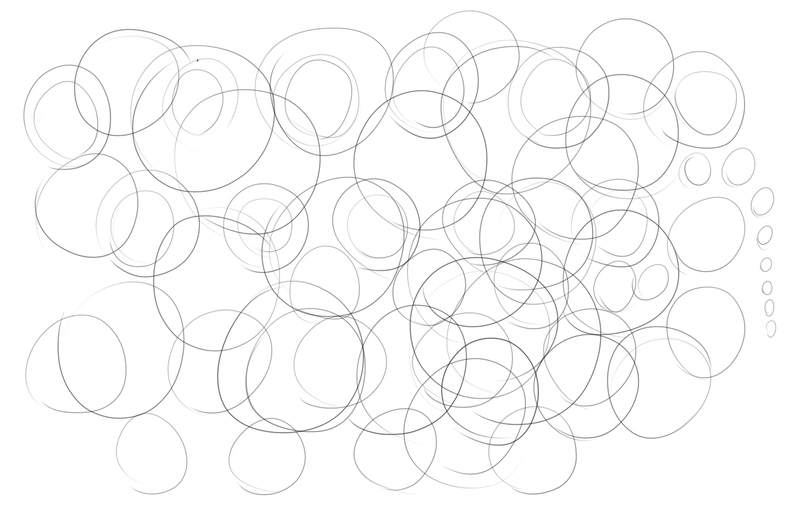 So try to draw small circles and large circles with one stroke. When you draw with one stroke it gives your sketch a more confident and professional look. Treat it as a warm up and don’t worry about drawing a perfect circle that will come over practicing a lot. In fact I encourage you to do these three exercises I have given you everyday and it will improve you ability to sketch. Feel free to leave any comments below or questions you might have. Happy Sketching to you all. Well I guess that explain that when I do strokes with my whole arm moving it’s like better than doing a stroke with the wrist, thanks for the insight. Thanks for this series on improving sketches. I have a small tremor in my drawing hand and found because of it, I was gripping too tight and get frustrated with the inability to control line. Then i learned to hold the pencil under hand and use arm strokes like you describe and find control was bad at first, now i can decent control. hopefully fine detail can be achieved eventually.